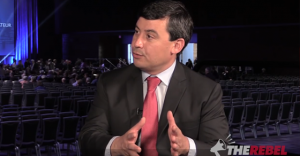 Conservatives are facing growing pressure to distance themselves from the controversial alt-right website following Rebel Media’s coverage of a deadly alt-right rally attended by white supremacists and Nazis in Charlottesville, Virginia. 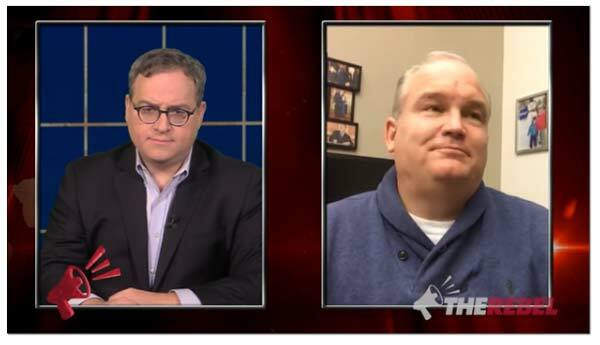 Goldy’s coverage and Rebel Media’s “alt-right” turn triggered the surprise resignation of Rebel Media co-founder Brian Lilley on Monday night. Despite Lilley and Robson’s resignations, few Conservative MPs have shown the same willingness to speak out about the website’s toxic brand of far-right politics. 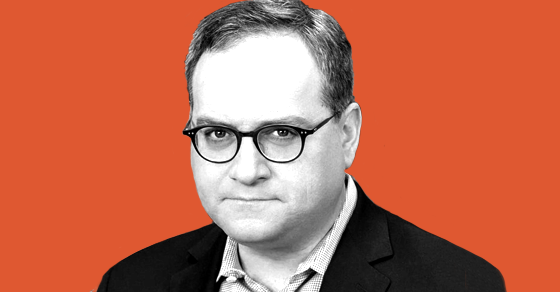 An analysis of the Rebel Media website by Press Progress reveals one-quarter of all Conservative MPs elected in 2015 have previously made appearances on the alt-right website. 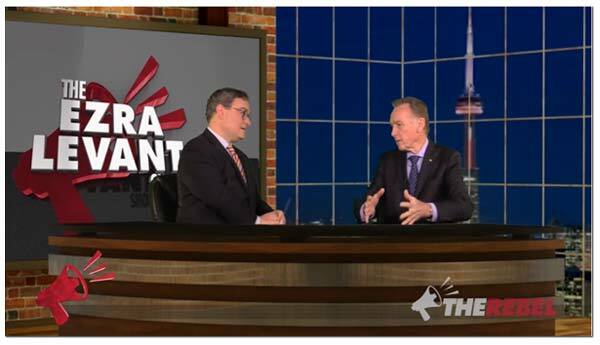 Contacted by Press Progress, only two Conservative MPs immediately denounced Rebel Media’s activities in Charlottesville. The rest of the Conservative caucus appears less worried about legitimating Rebel Media. So far, they’ve all remained silent. 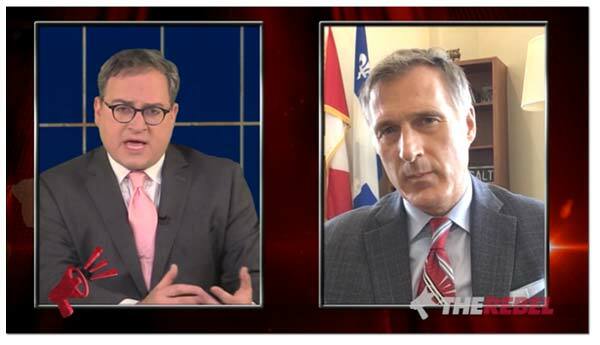 That includes Conservative leader Andrew Scheer, a repeat guest of Rebel Media who gave one of his first interviews after winning the party’s leadership to the alt-right website and even appeared on Goldy’s show to criticize a non-binding motion condemning racism and Islamophobia. 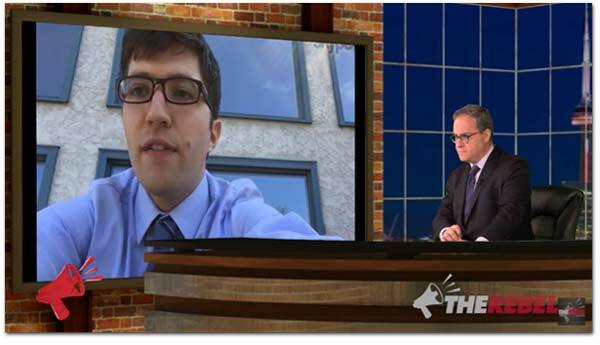 In fact, Scheer’s campaign manager during the 2017 Conservative leadership race was Hamish Marshall – one of Rebel Media’s directors. 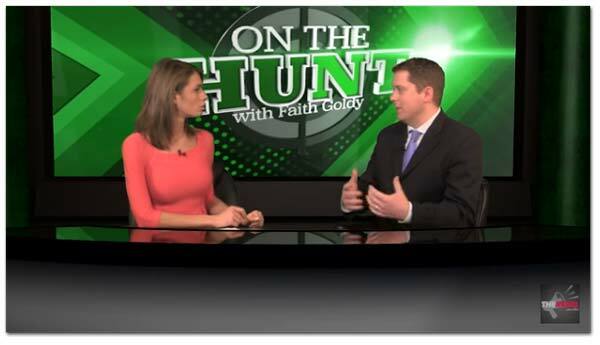 Scheer’s office did not respond to multiple requests for comment. Conservative MP Garnett Genuis did not respond to multiple requests for comment. Conservative MP Kerry Diotte’s did not respond to multple requests for comment. 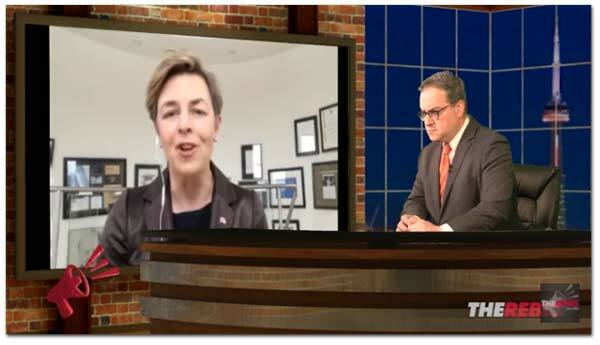 Conservative MP Kellie Leitch did not respond to multiple requests for comment. 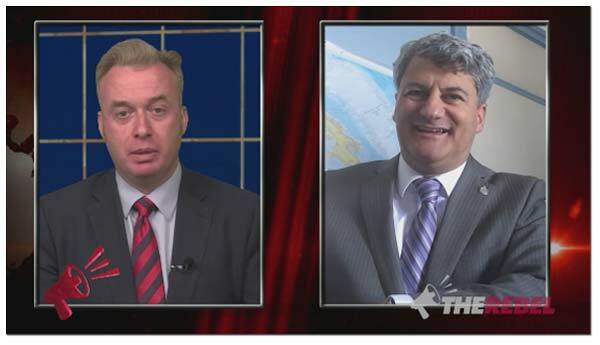 Conservative MP Tony Clement did not immediately respond to multiple requests for comment. I condemn National Socialists, wherever they lurk! 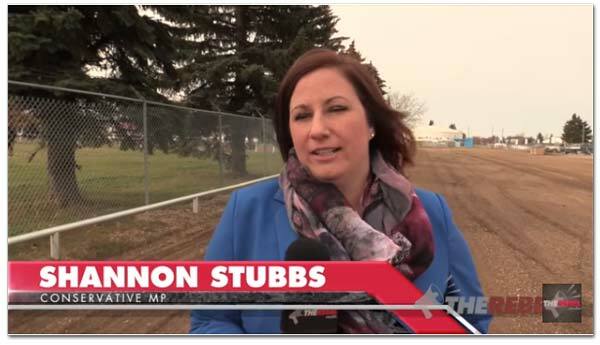 Conservative MP Shannon Stubbs did not respond to multiple requests for comment. Conservative MP Candice Bergen did not respond to multiple requests for comment. 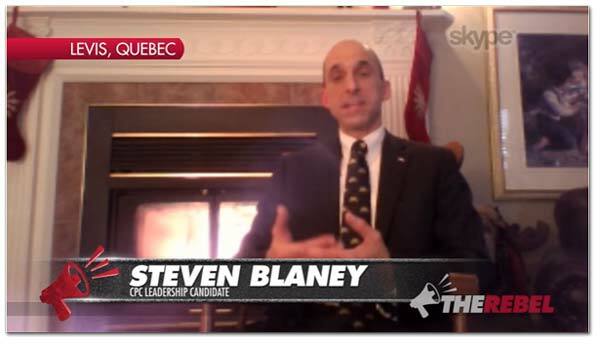 Conservative MP Steven Blaney did not respond to multiple requests for comment. 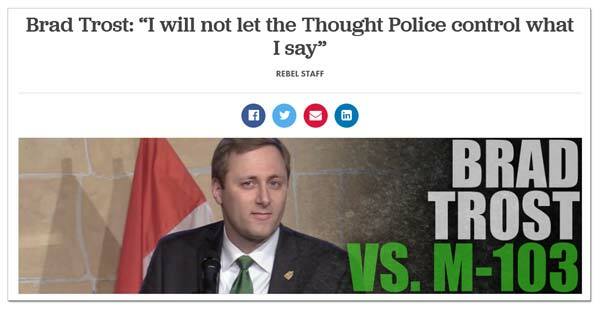 Conservative MP Brad Trost did not respond to multiple requests for comment. 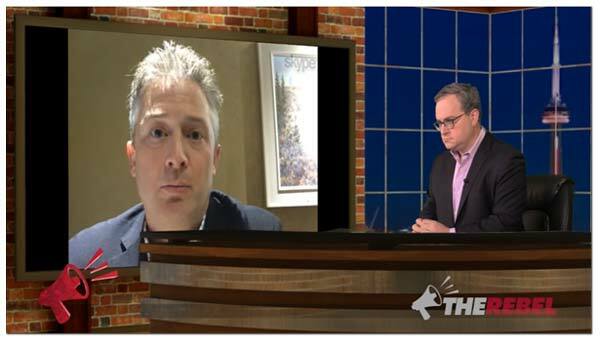 Conservative MP Blaine Calkins did not respond to multiple requests for comment. Conservative MP Gerard Deltell did not respond to multiple requests for comment. I ruled out appearances when Rebel went off rails with hateful anti-Muslim, anti-Semitic content. Now white supremacy — beyond the pale. 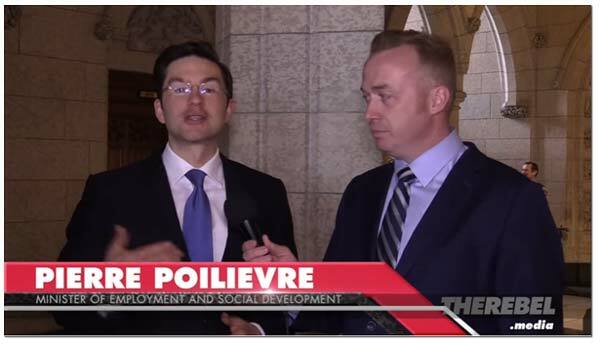 Conservative MP Pierre Poilievre did not respond to multiple requests for comment. Conservative MP Alex Nuttall did not respond to multiple requests for comment. Conservative MP Erin O’Toole did not respond to multiple requests for comment. 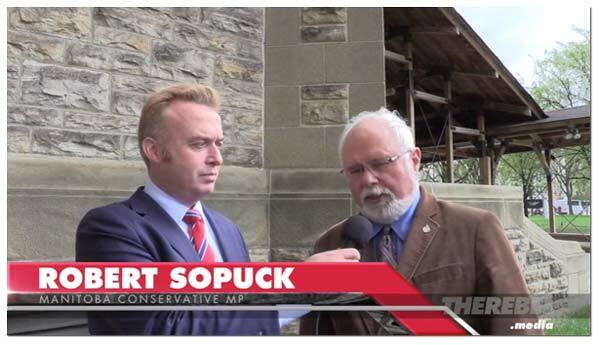 Conservative MP Robert Sopuck did not respond to multiple requests for comment. 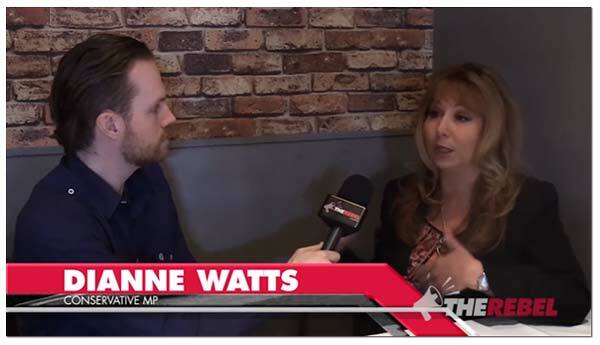 Conservative MP Dianne Watts did not respond to multiple requests for comment. 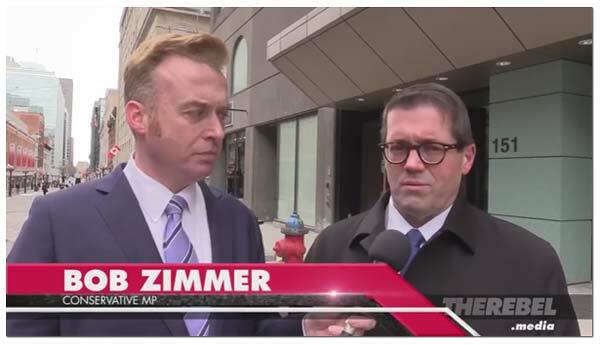 Conservative MP Bob Zimmer did not respond to multiple requests for comment. 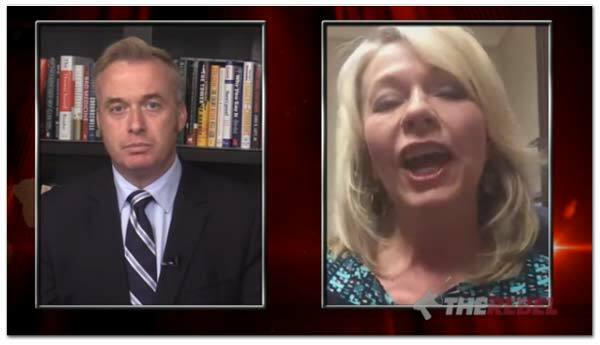 Conservative MPs Lisa Raitt and Chris Warkentin have also appeared on Rebel Media podcasts. Neither MP responded to multiple requests for comment. 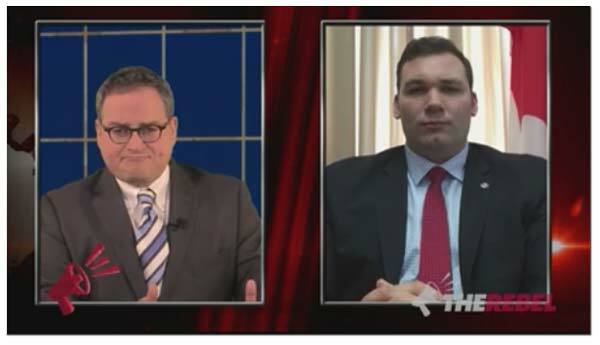 "I will not do interviews with Rebel Media." 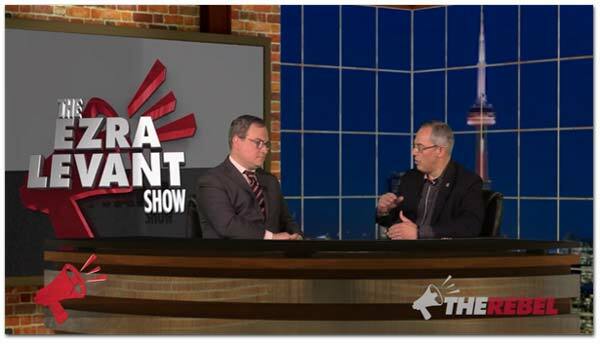 Conservative MP Michael Chong says he will never appear on Ezra Levant’s Rebel Media again.